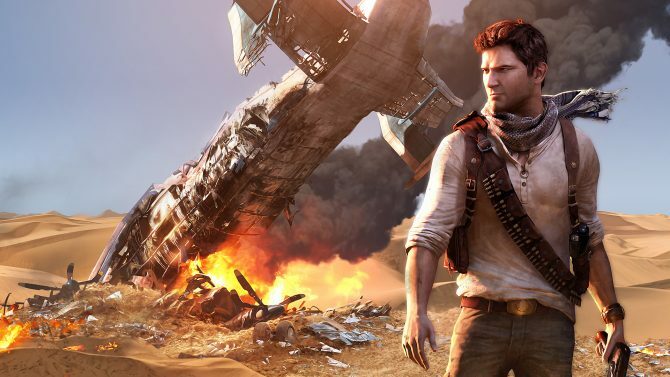 If you don’t already know, Uncharted 3 is an incredible game. We gave it a 10 out of 10, for crying out loud. Because of that, we decided that there was no better way to celebrate the game’s release than with a giveaway of our own. 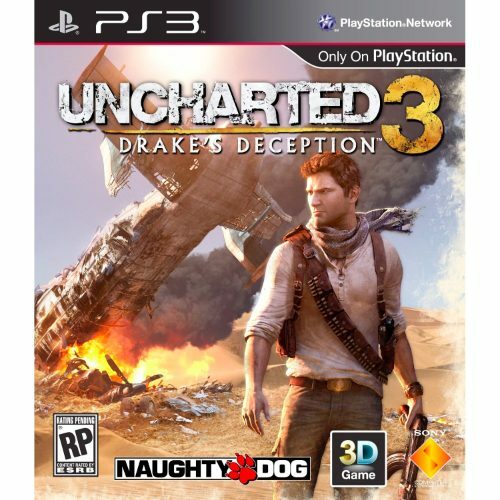 2 copies are at stake here and if you’ll win, you’re won’t just get a copy of Uncharted 3: That would be too simple. 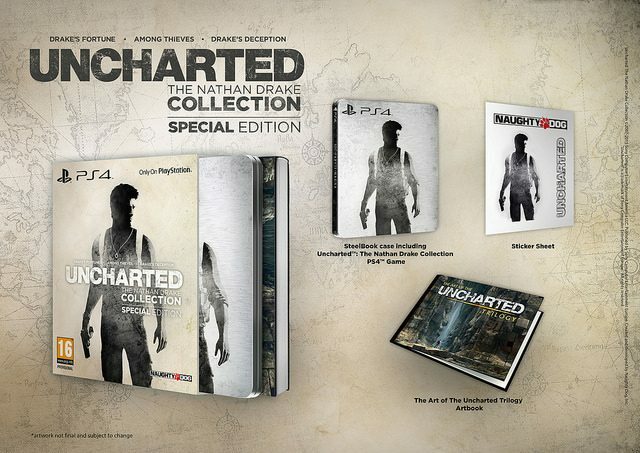 The copies of the game are also signed by the awesome folks at Naughty Dog, the team who made the game. Want to know how to win? Just read on to find out. 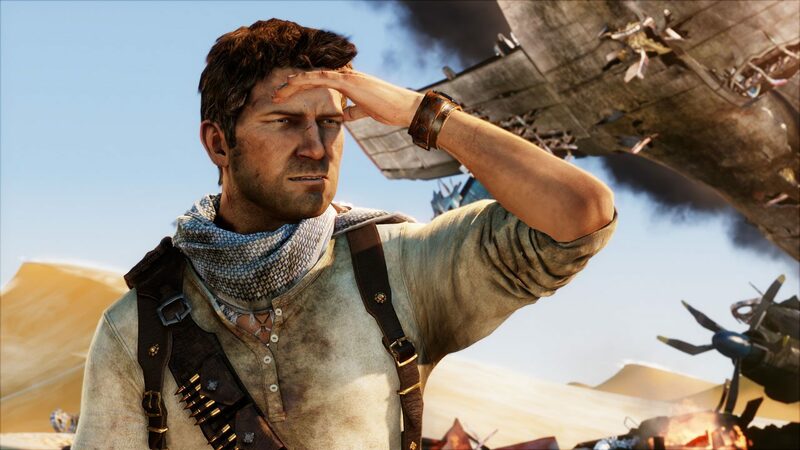 We want you to take a picture of yourself in your best “Nathan Drake” hero pose. You’ll receive extra points for props, costumes, and scenery (we have cosplayers on staff who will be judging you on this). Don’t worry if you’re a lady. You can be Nathan Drake too (and probably a better Nathan Drake than many dudes)! This contest is strictly gender-neutral. Post a link to your masterpiece into the comments section below between now and Sunday November the 13th, 2011 at 11:59pm EST. Also include a valid email, to allow us to contact you, if you’re chosen as one of the winners. That’s it folks! Time to start sending in those entries and most importantly — be creative! Good luck to everyone that will participate!